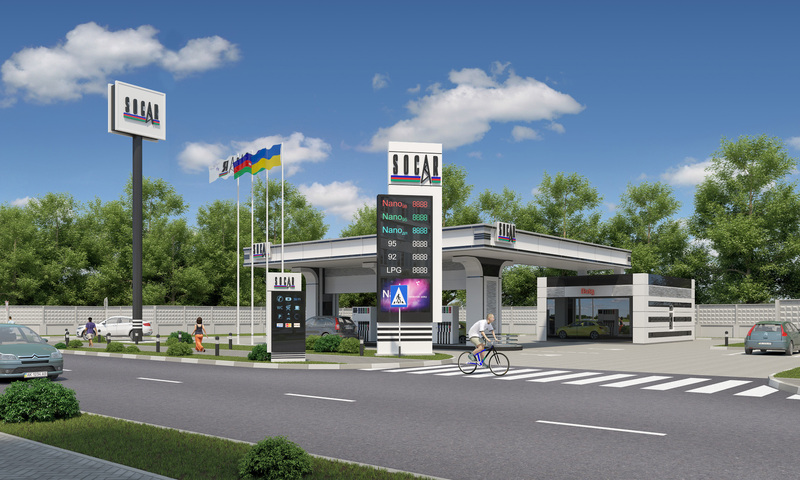 The result of joint cooperation between SOCAR Oil Company and MEGALINE Company is the construction of ultramodern gas stations (23 items). 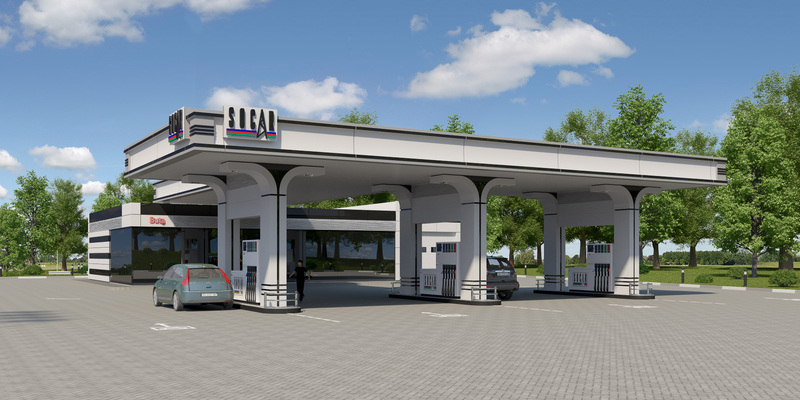 Gas stations are located in places with maximum traffic. 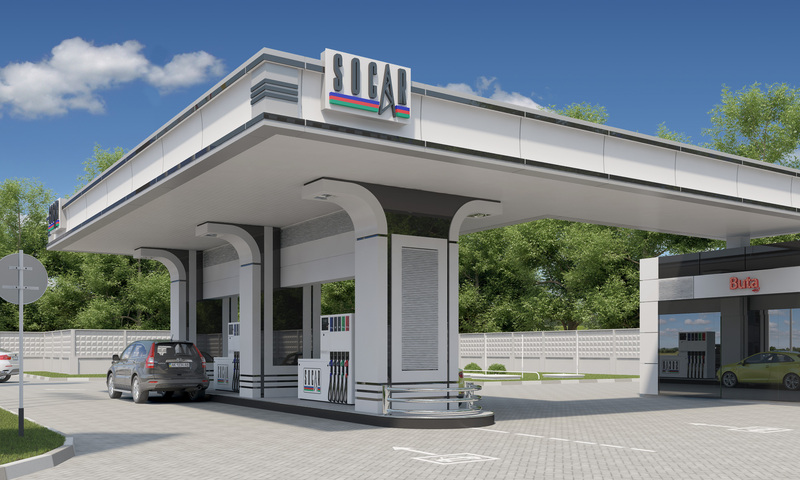 The capacity of the gas stations reaches the highest possible level. 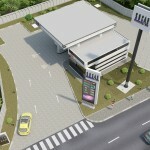 This is achieved thanks to modern accounting systems and speed of service processes. 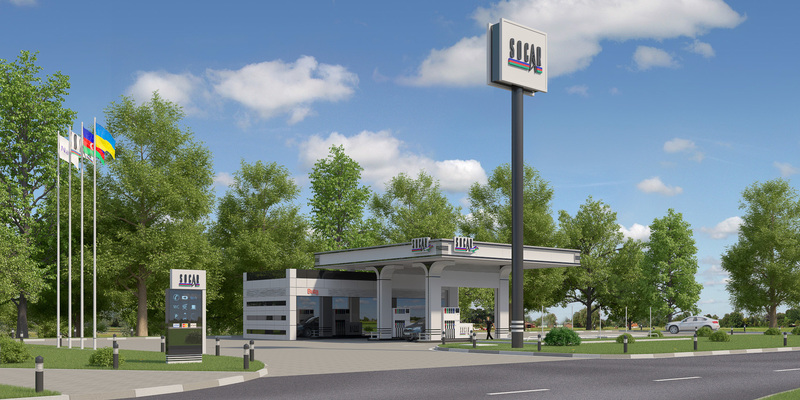 The principle, which SOCAR seeks to comply is to be closer to the customer and takes care of their needs. 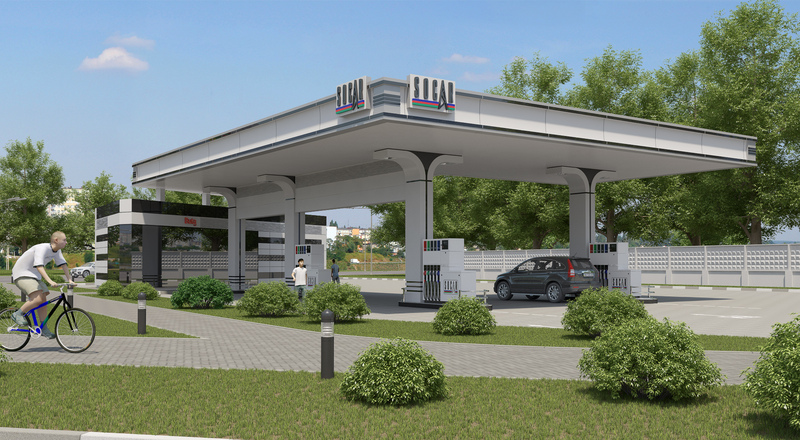 That is why each gas station complies with European and requirements, and also has a number of additional advantages at disposal. 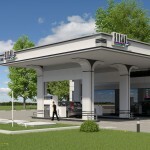 These advantages are the integral part of any gas station. 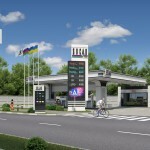 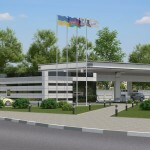 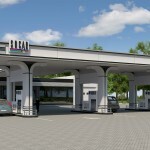 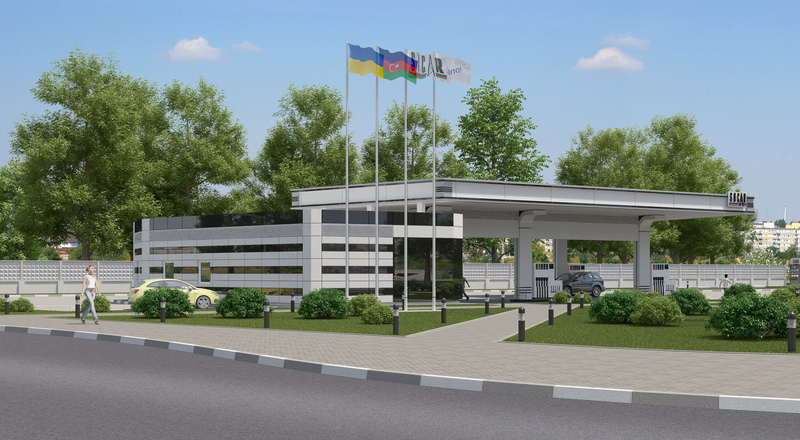 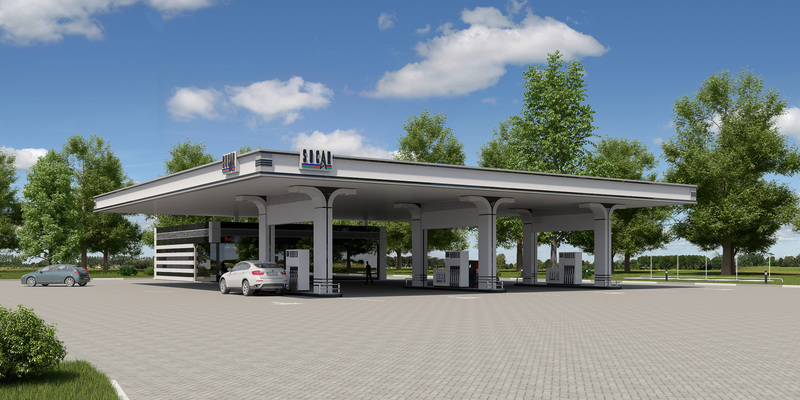 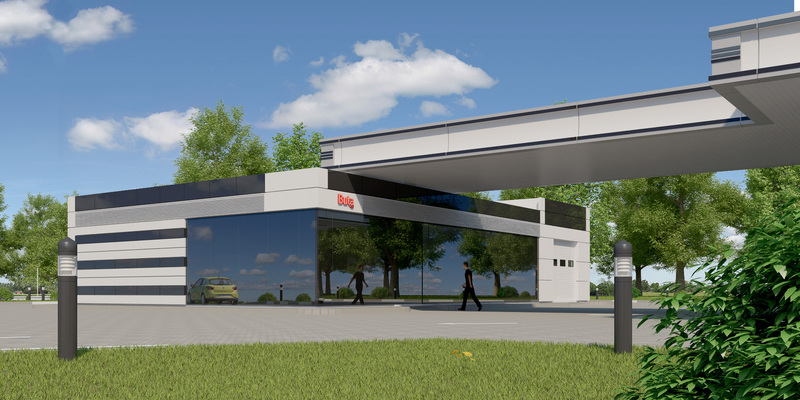 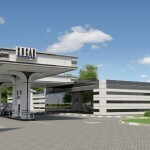 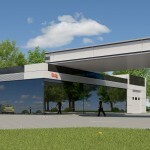 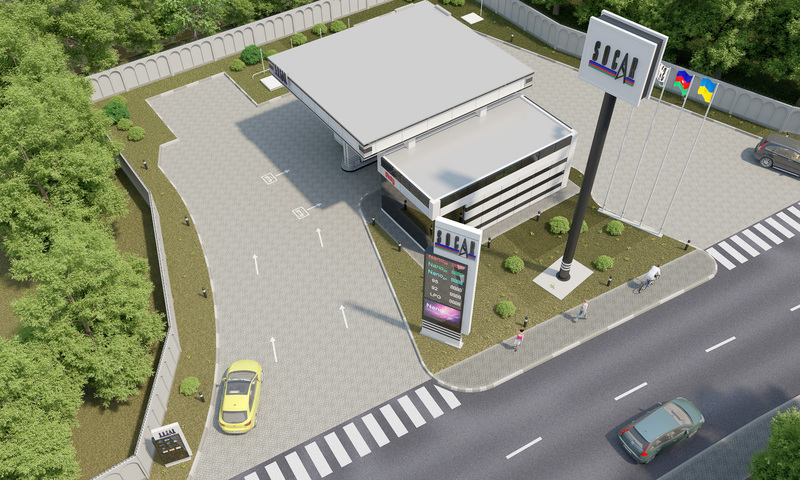 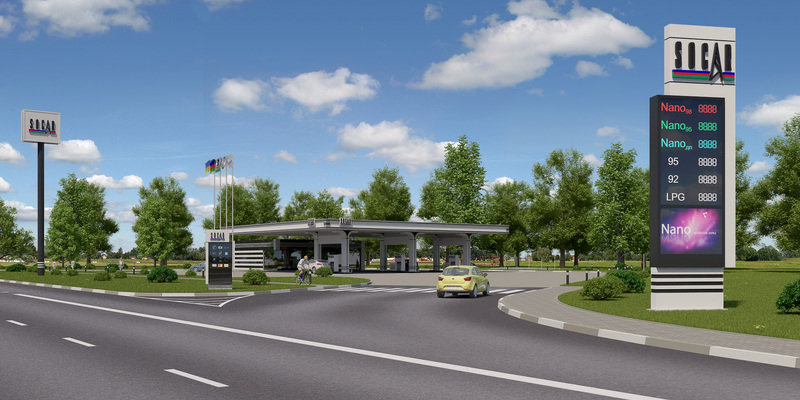 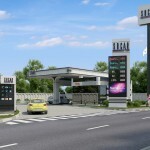 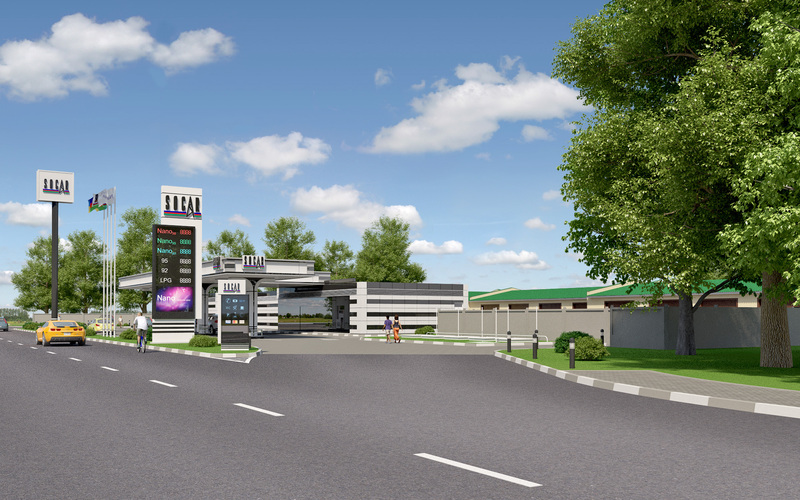 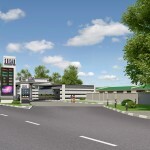 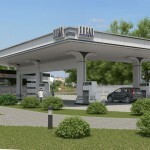 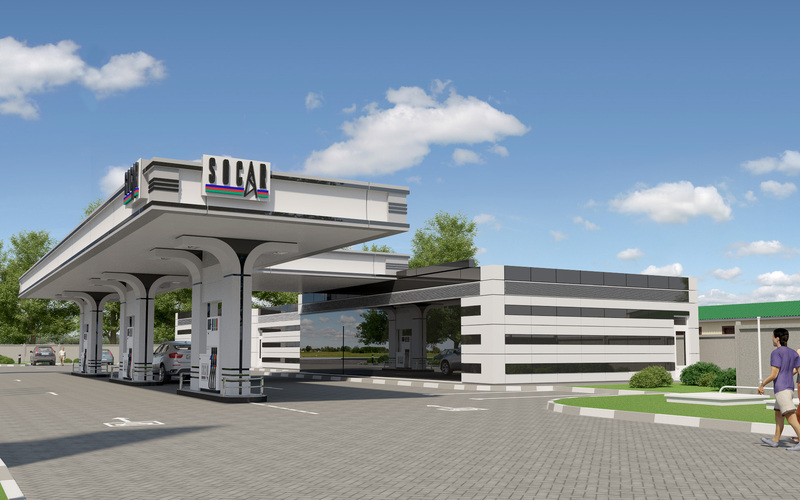 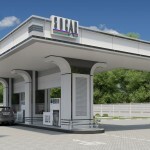 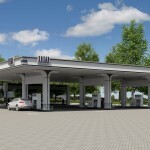 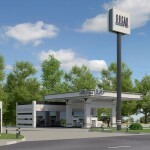 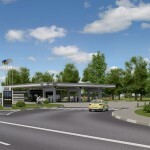 MEGALINE Company has developed a detailed construction project of the gas stations. 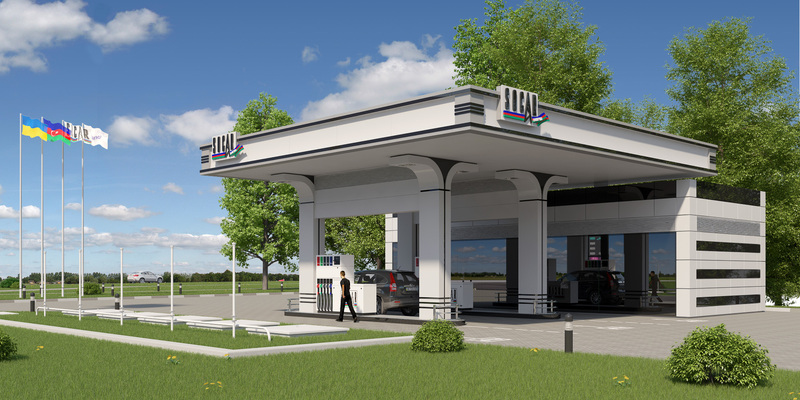 Thanks to close cooperation with the customer, managed to comply project with the maximum balance between design ideas, engineering capabilities, the current reality and practicality. 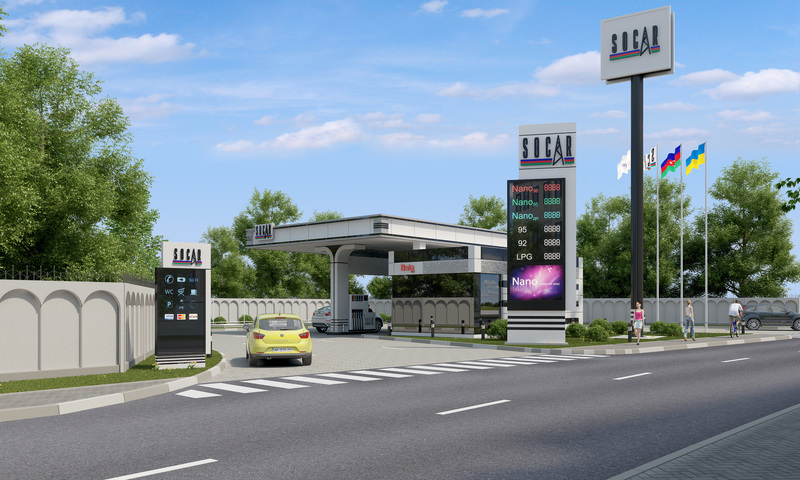 As a result, it managed to reach the optimum quality of the project, using the latest technology and advanced materials.